Guess what arrived today? No, not that stuff. I wont mention that when it comes. Yes, Toy Story 3 the day after it was released, compliments of some good planning and the great Netflix service. Oh, and the older kid got The Wimpy Kid Diary Movie after reading a handful of that book series. Now since we are speaking about movies, are there any movies that practically everyone you know has seen? Some of your friends even quote them? A cult classic that you've never caught? For me, that is The Godfather series, every single one of them. Now I've seen an hour here, and 15 minutes there, but I've never taken the time or generated enough interest to get going. I mean, I'm sure they are good, but it just hasn't happened yet. Want to convince me? 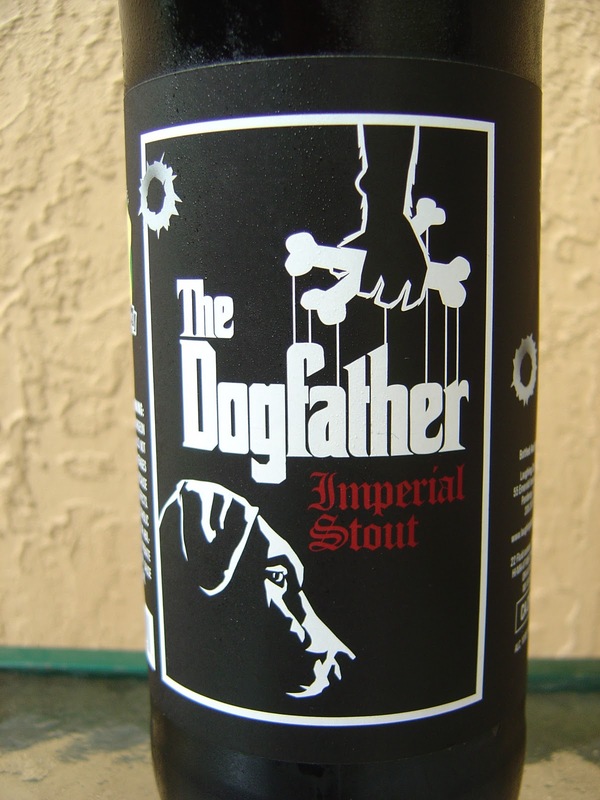 To keep this theme going, tonight I'm drinking The Dogfather Imperial Stout brewed by Laughing Dog Brewery in Ponderay, Idaho. This is obviously a play on the movie. 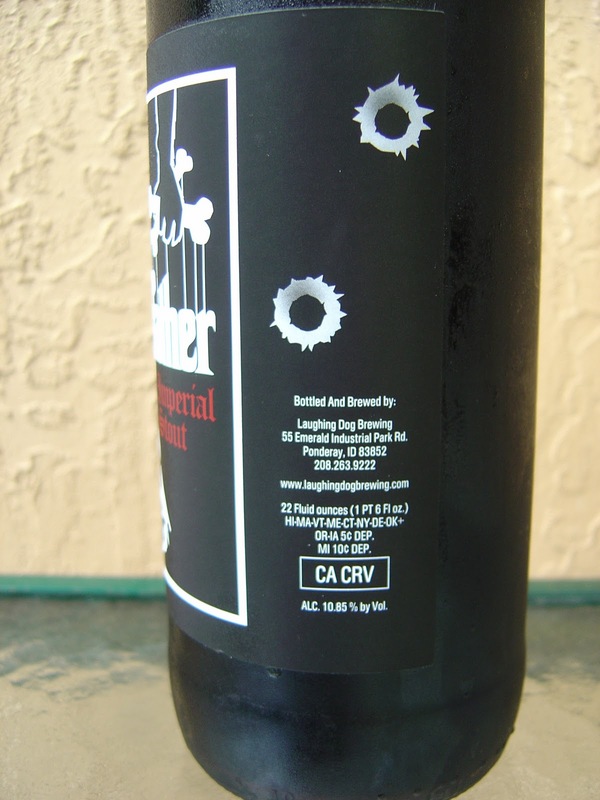 The label is cool with a Dog Gangster's profile lit by the moonlight and a few stray bullet holes. Nice presentation. Huge, dark tan head that sticks around. Chocolate, toffee, butterscotch aroma--quite lovely! Chocolate and coffee flavors are the first to hit your tongue. You will think it's sweet, but you were tricked. It's neither sweet nor bitter. Roasted malty flavors come next, but not that annoying roasty you get with some beers of this style, just right. This beer is Woody too (get it?). Plenty of vanilla darting in and out of the bullet holes. Hey now! Mr. 10.85% alcohol warms you up and hits you in the chest (wasn't sure whether to crack another bullet joke or suggest it puts hair on your chest, so I just decided to pretend I was thinking out loud and do both). Creamy, but with an attitude of a bite, big carbonation, medium-well body. You will finish with a dry, coffee-flavored finish. 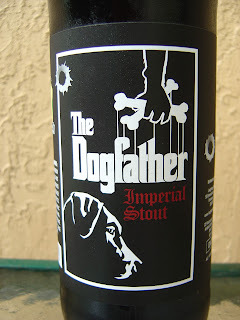 This was a great beer. I easily drank all of Big 22. Try it next time you're in Idaho (OK, or in Florida or wherever they distribute)! 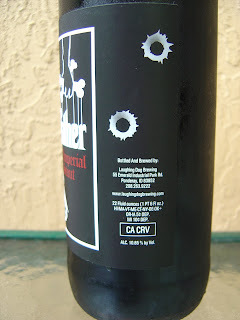 Great label. Good to know tasty beer is coming out of Idaho, a state that seems to quiet on the brewing front. I've seen this floating around, it's going on my list of beer to try. 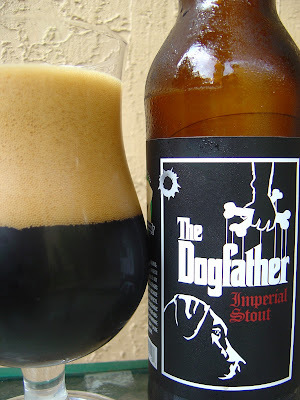 I need to try more good stouts. Miles. This is the first thing I've ever had from Idaho, except potatoes, as far as I'm aware. Lys. Not sure where you are located but this had a decent price. And of course you should try Brooklyn Black Chocolate Stout and perhaps Old Rasputin from North Coast. Lots of good options, start there. Vanilla is one of my favorite flavors in anything, so I'm always intrigued by that flavor in a beer. I don't think I've seen this one but I'll have to look for it. This one just arrived here. They sent 5 others a few months ago, new brewery here. The best from them so far, though their imperial ipa's are good too.